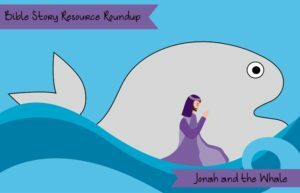 Are you looking for some fun resources to help you bring the story of Jonah and the Whale to life for young children? 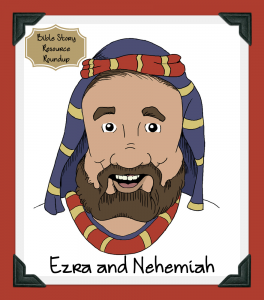 Check out this roundup I did over on Christian Children’s Authors. 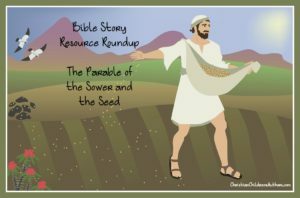 I’m starting a new monthly series over on Christian Children’s Authors where I roundup Bible story resources. 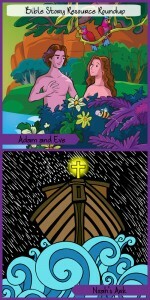 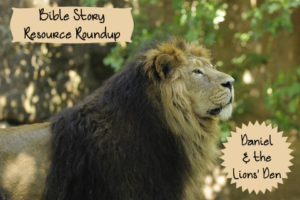 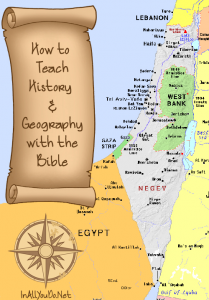 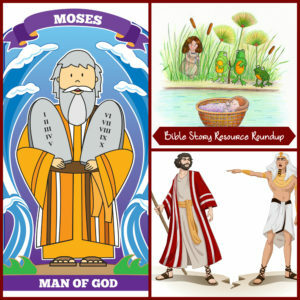 Come check out my first post: Bible Story Resource Roundup: Adam and Eve, Noah. 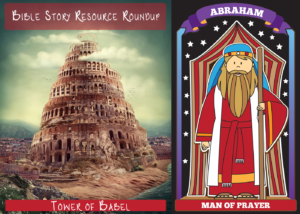 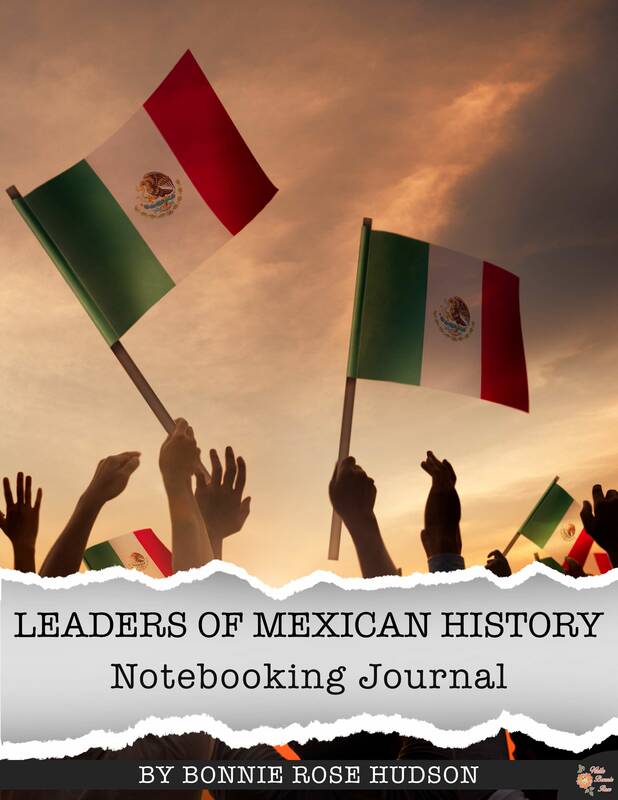 There are dozens of free resources to help you teach younger-and older-children these foundational stories. 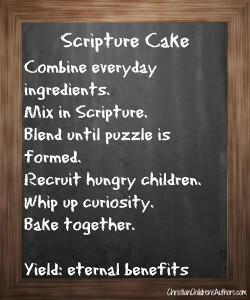 Apparently, I have been missing one of the tastiest ways to do Bible study ever invented. 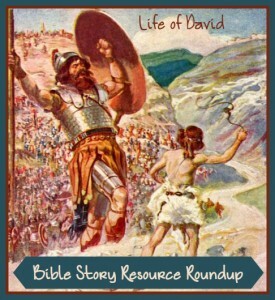 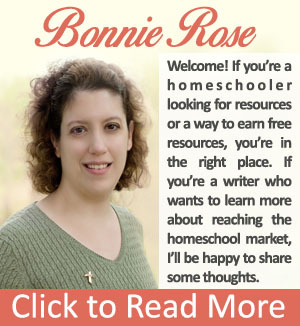 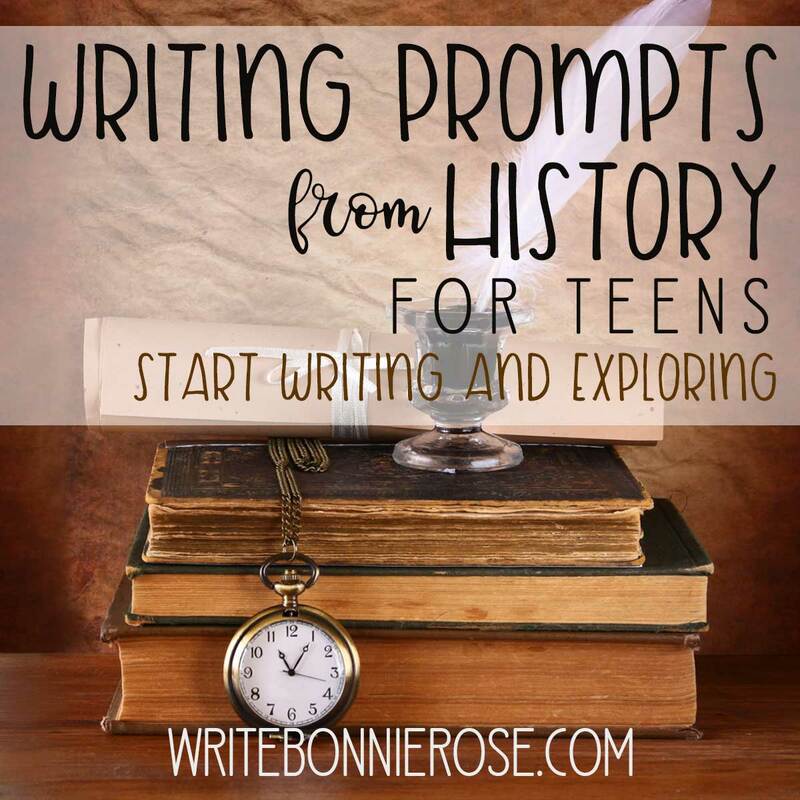 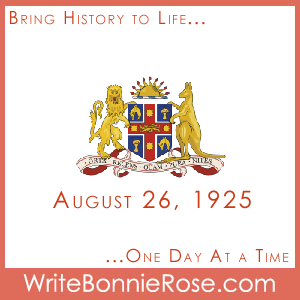 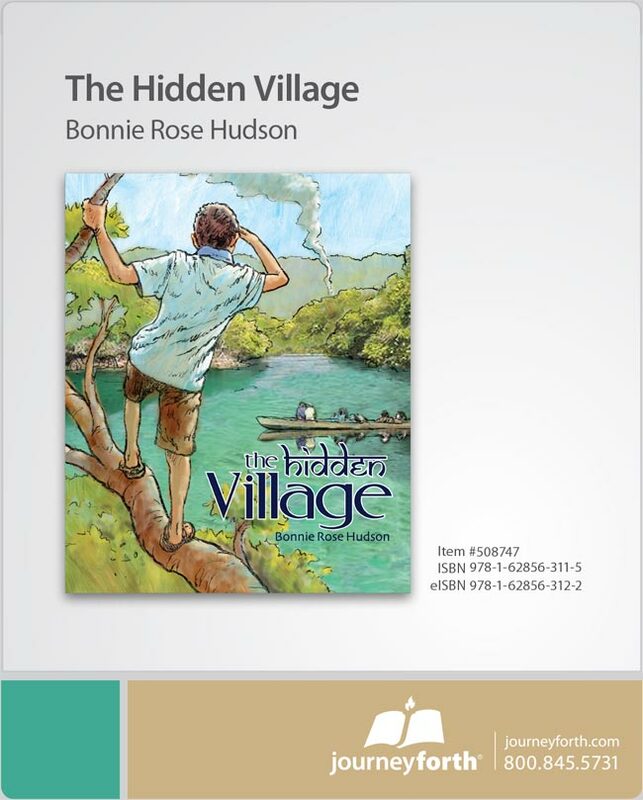 Come join me for this fun discovery today on Christian Children’s Authors. 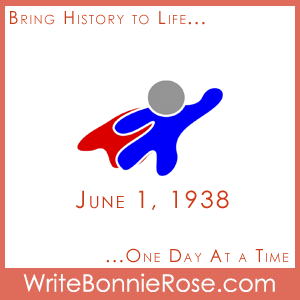 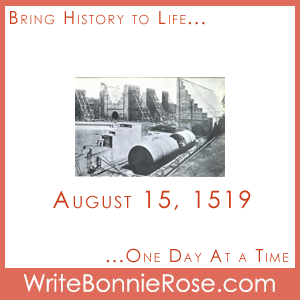 Timeline Worksheet: June 1, 1938, Superman Appears!